Dr. Yu-Mong Hsiao Yang joined the School of Business at Campbell University in 1984. She earned her Ph.D. and Master of Economics from North Carolina State University, her Master of Business Administration from Mississippi State University, and her B.A. in Economics from the National Taiwan University. 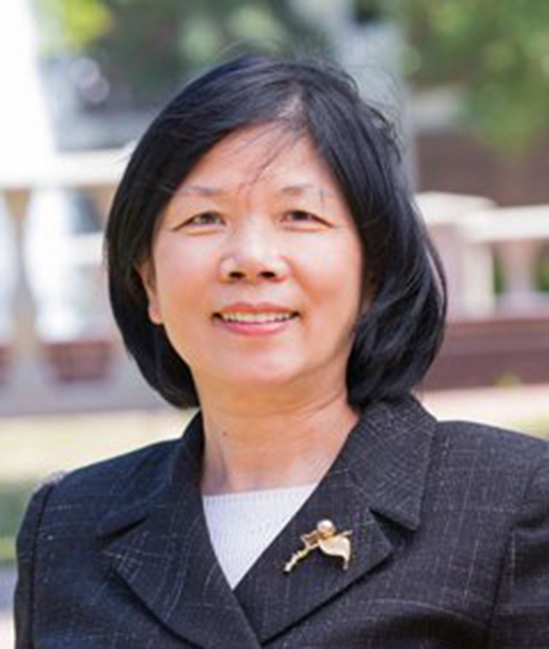 Over her 30 years at Campbell, Hsiao Yang has taught a broad range of courses in accounting (taxation), quantitative methods (management science), and economics, at both the undergraduate and graduate level. In addition to teaching, she is a North Carolina Certified Public Accountant.